Malta is blessed in having a wide variety of properties to suit all tastes, lifestyles and budgets of those lucky enough to be living on the sunny island. From Apartments and traditional Maltese townhouses to authentic farmhouses and Palazzos, Malta offers you so many different choices in the palm of your hand, depending on your lifestyle and purpose of staying in Malta. The type of property you are seeking and which would be most practical to own or rent may depend on your stay. Are you visiting the island temporarily or are you looking to settle down permanently? This is a major consideration, which will have a great effect on your eventual decision to rent or buy, as well as in selecting the location of your future home. If you are planning to start looking for property for sale in Malta, we can assure you will be spoiled for choice. Luckily, sea and panoramic views are often enjoyed from many properties on our archipelago, since the Islands are situated right in the middle of the Mediterranean Sea and are surrounded by some of the cleanest and most azure waters in the world. Particularly popular locations for homes with sea views are Sliema, St. Julians, Paceville, Valletta, Bugibba, Qawra, Marsascala, Marsaxlokk, as well as many cliff-edge towns in Gozo and other places that are renowned for being close to the water in Malta. Our island can also provide great country views, or a combination of both sea and country views depending on the elevation and proximity to the countryside. Moreover, if you are lucky enough to have outside spaces such as gardens, patios or terraces in your property in Malta, our summer evenings are the best time to enjoy the al fresco lifestyle, kicking back with a glass of chilled wine and a delicious cheese platter with family and friends. Which town in Malta is perfect for you? 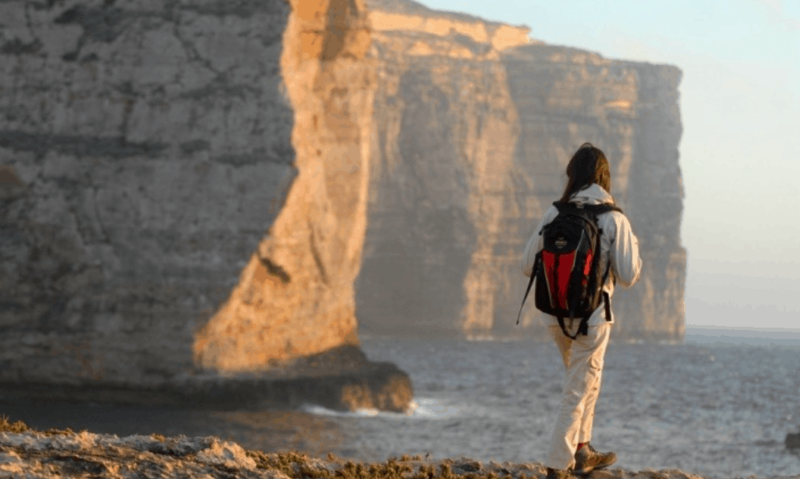 If you are coming to Malta for a break from a hectic lifestyle or even for the winter sun from a colder climate, Gozo – the greener, more peaceful island – might be a great location for you. Here you will be able to enjoy the calm seas and greenery the island provides, while getting in touch with the Maltese traditions and culture. It won’t be surprising to see a few locals dressed up in traditional costumes or elderly women sewing on their front porch, while their men gather the fresh vegetables and produce from the land nearby (they taste absolutely fantastic, may we add!). Students and nightlife enthusiasts may feel more at home at the heart of busy St. Julians (in the central region of Malta) or else in Bugibba (in the North of the island) since these towns are fully packed with restaurants, cafes, pubs and bars. Socializing in these areas and getting to know the locals is part of the experience and a great way to get to know the culture. On the other hand, if you are a family relocating to Malta or seeking a sun-filled holiday and are willing to stay in a calm but central town in Malta permanently, then towns such as San Gwann, Naxxar, Gzira, St. Paul’s Bay, Mellieha, Birgu and Siggiewi may benefit you. Only a few minutes’ drive to the major centres, you are never too far from entertainment, leisure activities and all other amenities such as restaurants, supermarkets and retail stores – all are within easy and convenient reach. 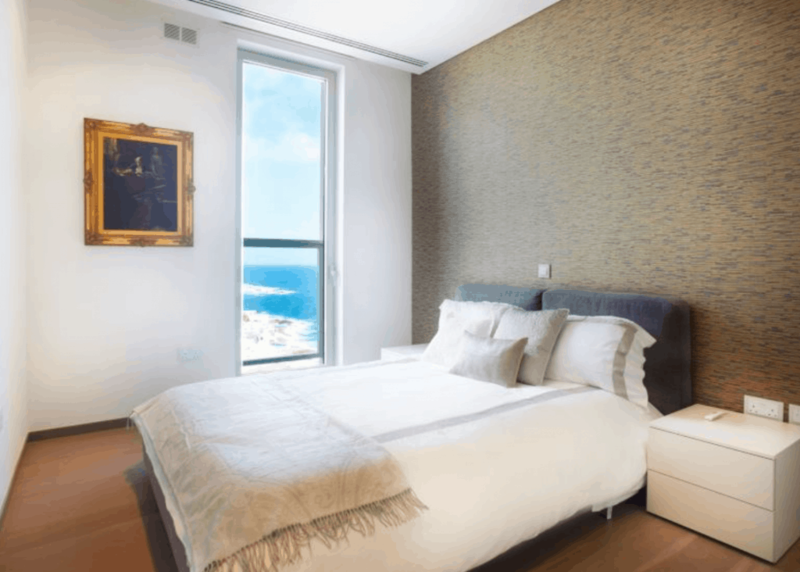 Apartments in Malta are one of the most sought-after forms of accommodation because they are convenient when it comes to space and upkeep, and a much more cost-effective purchase when compared to houses over the island. Although entry-level apartments are most commonly sought-after by first-time buyers, Malta also offers a wide choice of penthouses and upmarket apartment developments for discerning investors and savvy buyers, as well as those moving to Malta to work in the iGaming sector or simply visiting Malta to learn English. Key development areas in Malta are the relaxing Portomaso, Tigne Point, Pender Gardens, Smart City, Fort Cambridge, Fort Chambray and Vista Point. These developments are designed to capture the essence of the beautiful, luxury lifestyle that can be found in the Mediterranean, and their purchase can be a great source of investment. Each development has something unique and wonderful to offer. They are also known as Special Designated Areas, and benefit from some special concessions to overseas buyers. For more detailed information on development areas in Malta click here. 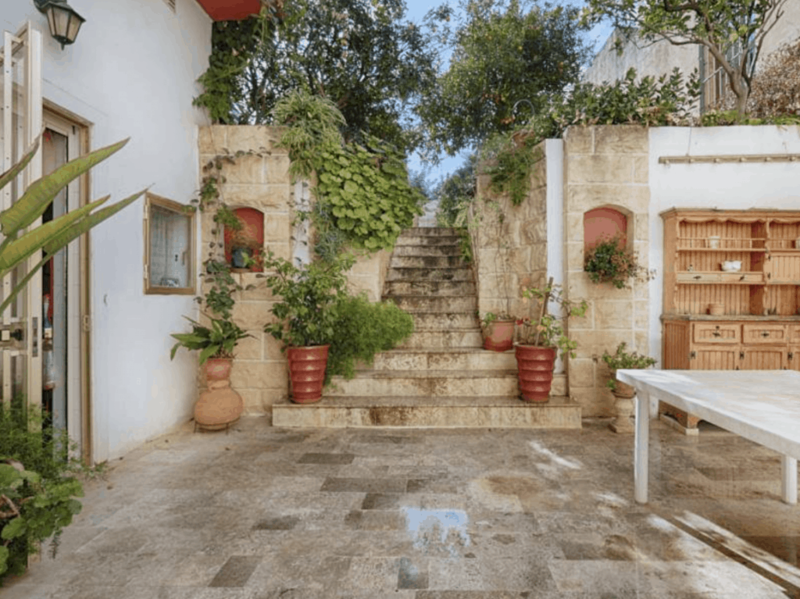 If larger properties interest you, compared to smaller apartments, then a spacious, lovingly restored House of Character or a substantial Villa with a pool and garden can be worth considering when relocating to Malta, or for that special self-catering holiday with family or friends. Mellieha, Madliena and San Pawl Tat-Targa are three towns that have a number of villas with different features to suit your lifestyle, while Rabat and Siggiewi have wonderful traditional Houses of Character close to the countryside of Malta, with traditional features and gorgeous stonework that never fail to impress. As you can see, Malta has a great number of options when it comes to a variety of properties and residential areas, and no matter what tastes and budget you have and the type of lifestyle you live, you are able to find your dream home on our Mediterranean gem. If you would like to learn more about this subject, visit the Malta Property Guide website.